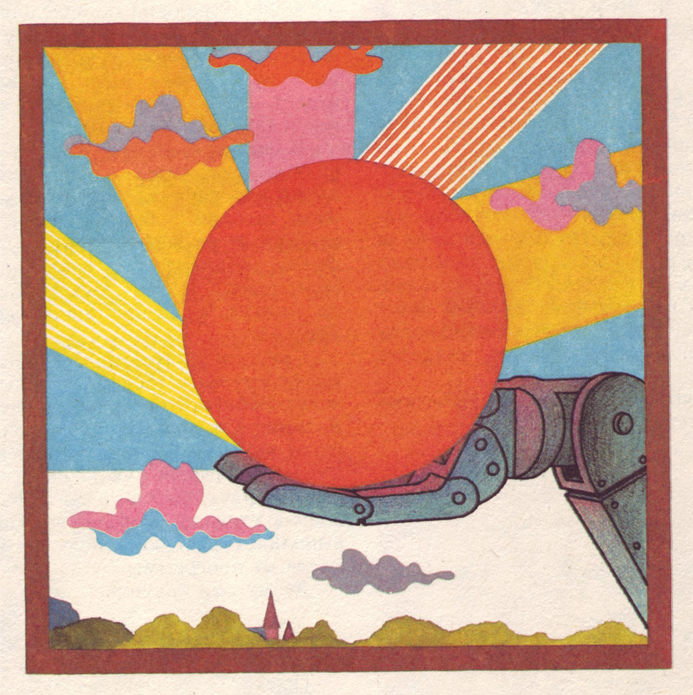 Beat tapes are something im getting increasingly distracted by, not least because of the groove they are offering but because its good to hear influences on people making the beats. 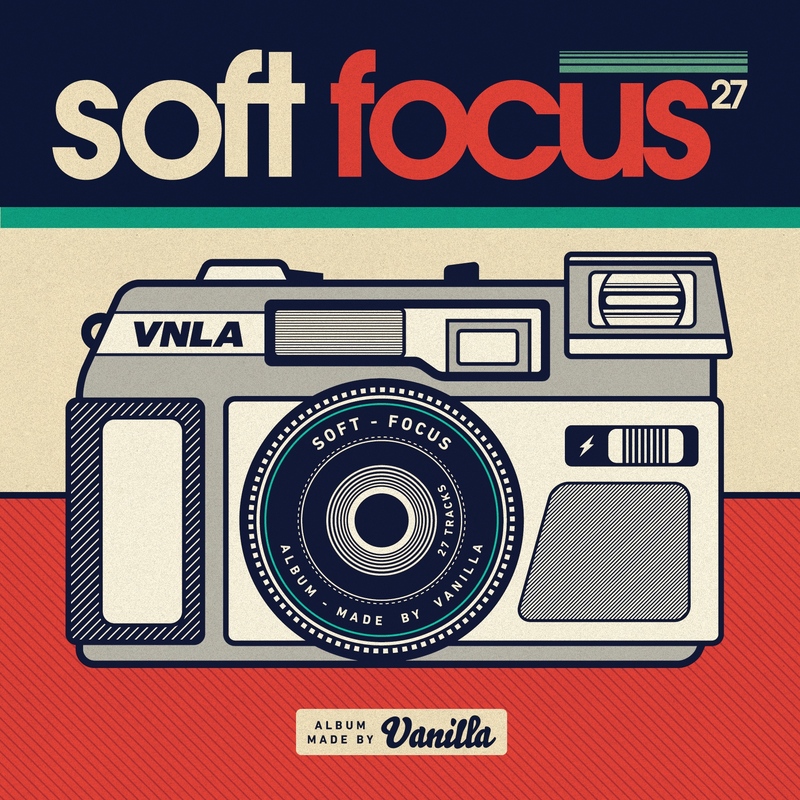 Recently the ‘Soft Focus’ tape by Vanilla has been ever present. Again, its a bewilderment that a 27 track album can be offered up for free or on a name your price basis, especially when the beats have this much soul. Its clear to hear the influences on UK producer Vanilla and rather point to that I’d like to point at this release that keeps the head bouncing and the inner groove going from start to finish. 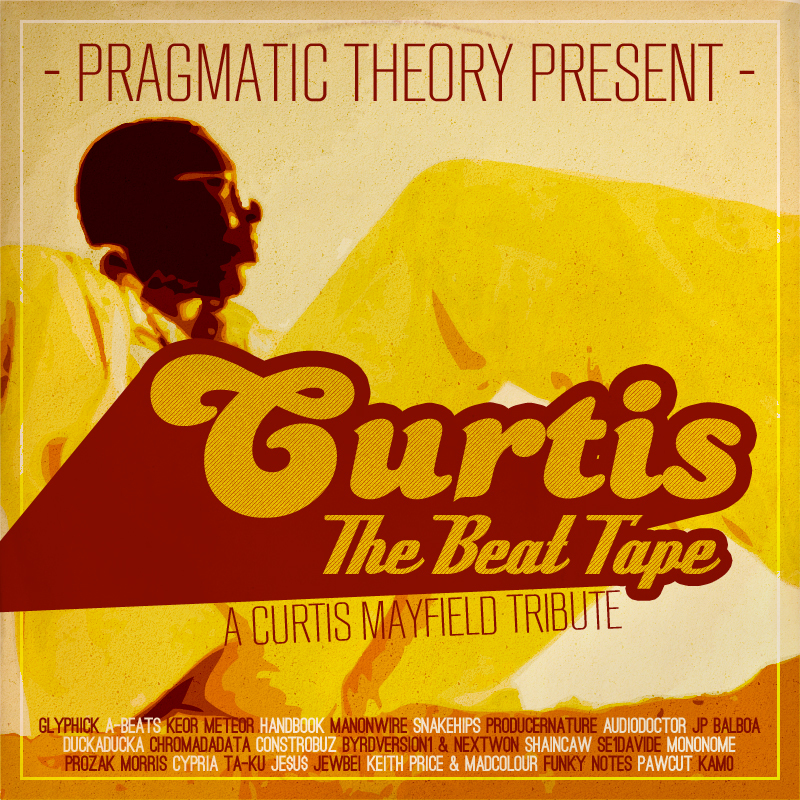 Cut up beats alongside warm vocals and grooves conjure up a fantastic brew. Bag it and try to listen from start to finish without rewinding to play, at least, more than one track twice. No chance! Once again, searching the web for some killer remixes and/ or productions, I was more than pleasantly surprised to stumble across a young producer from Charlotte, USA. 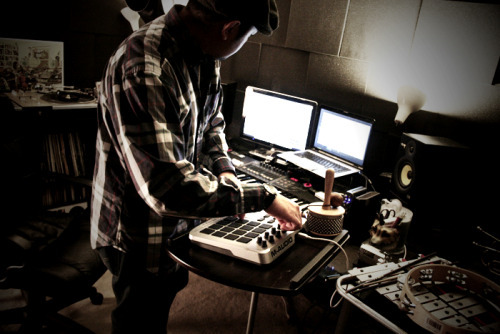 Theres actually 6 pieces to pick up on his Bandcamp page but its this remix album I’ve fallen for. 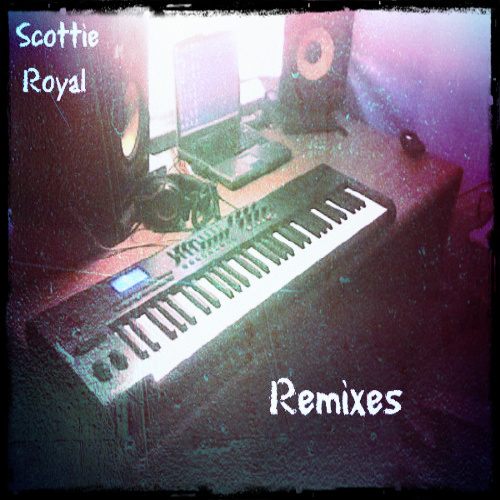 Scottie Royal crafts Hip-Hop remixes that sit perfectly alongside the carefully selected vocals. I’ve had this on rotation in the car for the best part of a month and it still sounds fresh. There’s an incredible amount of soul and funk on offer here and more than enough for you to realise that Scottie Royal is a proficient producer who clearly understands his music and his tools. A personal favorite is the K-OS track, Burning Bridges. Bag the whole lot and chuck him some monetary rewards because this guy is a badman. Here at the Robot Bodypop our ethos has been the focus on future beats leaning more towards the more electronic side of music however we also feel anyone doing anything new with existing music also deserves mentions. Not too sure how long these remixes will remain available as they are put out there by the man himself here. Full tracklisting below and a direct link to all the tracks can be found hosted here. Get involved. strings that make you forget you’re listening to hip hop. Thanks to Amerigo Gazaway of Gummy Soul, this free album sees possibly my two favourite rap crews from the East and West Coasts, A Tribe Called Quest and The Pharcyde, join forces for this 14-track project. 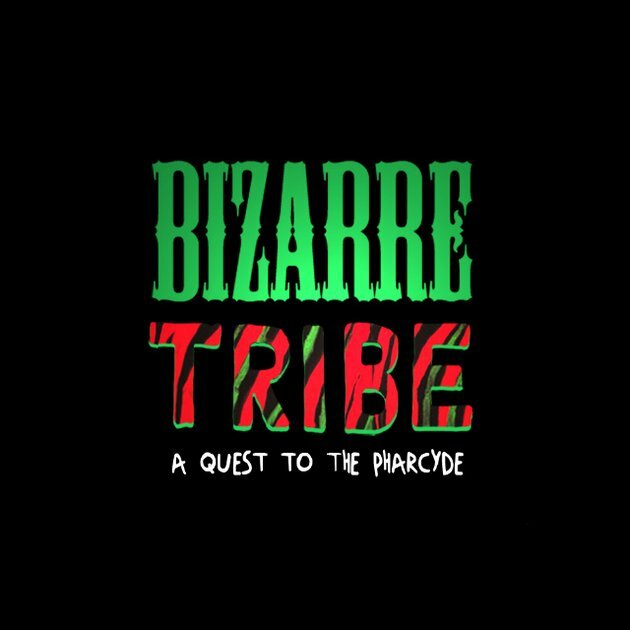 Mixing and matching vocals and instrumentals from both camps, this makes for ‘gems that never were’ like Pharcyde’s ‘Runnin’ set to the rhythm of Tribe’s ‘Electric Relaxation’. Incredible. Stream, download and embark on the Quest to The Pharcyde. 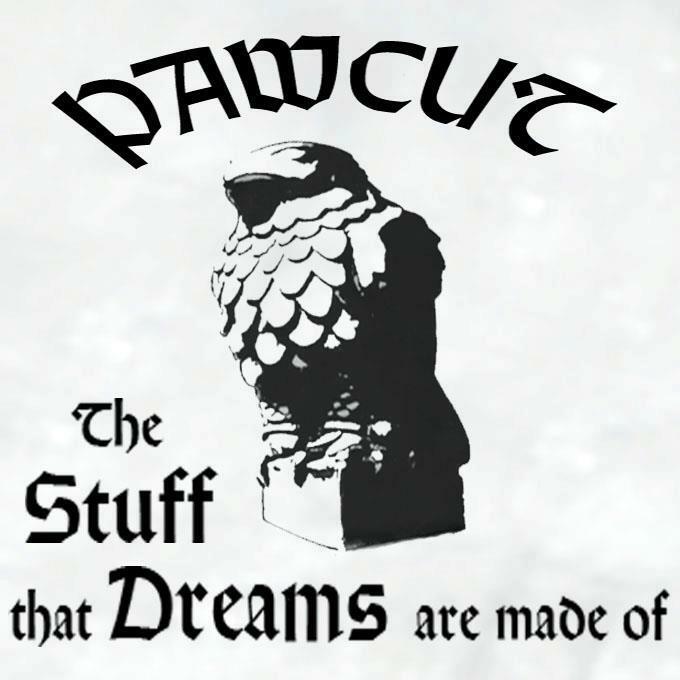 Download the full album here at Bandcamp with an instrumental release there too.